Monica Lindeen, the Mont. securities and insurance commissioner, supports the bill. Mike Kreidler, the Wash. state insurance commissioner, opposes it. The bill would let a state its small-group limit at either 50 employees or 100 employees. Two state insurance commissioners who normally support Patient Protection and Affordable Care Act (PPACA) requirements and programs are at odds over a PPACA fixer bill. Mike Kreidler, the Washington state insurance commissioner, testified today at a House Energy & Commerce health subcommittee hearing in opposition to H.R. 1624, a bill that would let each state choose whether to set its small-group size limit at 50 employees or 100 employees. Monica Lindeen, the Montana securities and insurance commissioner, and the president of the National Association of Insurance Commissioners (NAIC), testified on behalf of the NAIC in support of the bill, which was introduced by Rep. Brett Guthrie, R-Ky.
PPACA increased the federal size cut-off for a small group to 100 employees, from 50 employees, but it let states continue to hold the upper limit at 50 employees until Jan. 1, 2016. 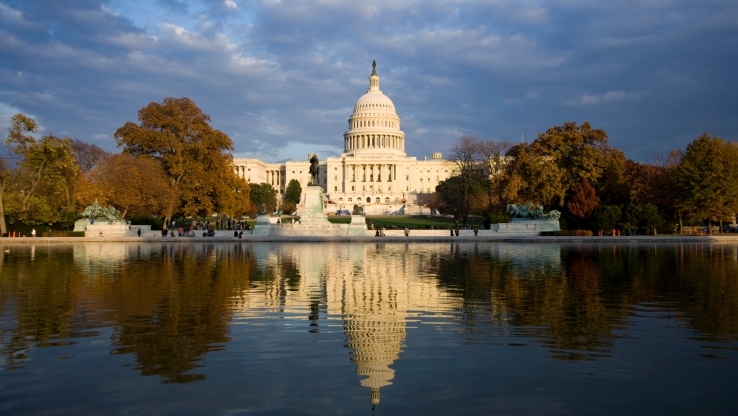 Federal officials have delayed implementing some PPACA provisions. If they stick to the current rules, PPACA small-group requirements will apply to employers with 51 to 100 employees that buy new insured group health plans after Jan. 1 or renew plans after Oct. 1, 2016. The shift would mean, for example, plans with 51 to 100 enrollees would have to cover at least about 60 percent of the actuarial value of the essential health benefits (EHB) package. Today, PPACA lets those employers and their insurers determine benefits packages on their own. Kurt Giesa, an actuary from Oliver Wyman, predicted that simply requiring the large small groups to cover 60 percent of the EHB package could increase premiums by 3 percent to 5 percent in 2016. PPACA would also block insurers from adjusting the large small groups’ premiums to reflect their claims, and it would limit insurers’ ability to charge higher premiums for the groups’ older employees. Applying those restrictions to the large small groups could lead to large increases for affected employers with relatively young, healthy employees, Giesa said. Kreidler argued that changing the small-group definition rules at this point would disrupt the market, because health insurers have already filed their 2016 plans and rates. Lindeen argued that keeping the rules as is would create chaos in states that have been using a 50-employee small-group cut-off. She said Congress can and should avoid chaos by acting quickly to pass H.R. 1624. Employers need final rates and product information by late September to make benefits decisions, Lindeen said. “Quick action would avoid unnecessary and disruption as we move into 2016,” Lindeen said.